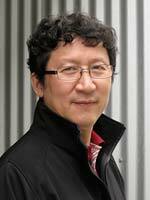 The artist gratefully acknowledges the generous support of the Social Sciences and Humanities Research Council of Canada as well as his research team: Chris Lee, Jennifer Chun and April Liu. Special thanks to the principal of St. John’s College Principal, Henry Yu, the staff, and the many student volunteers who helped make this work possible for the public. 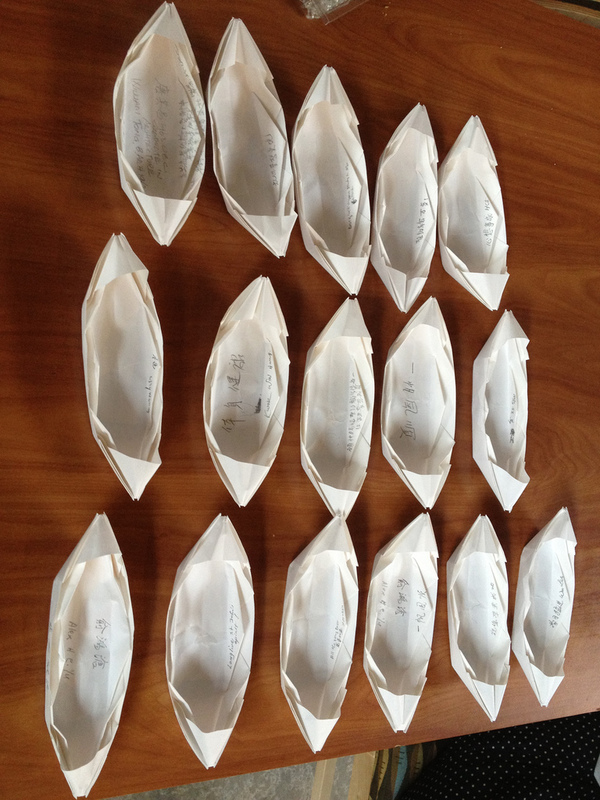 Paper boats with messages inside.